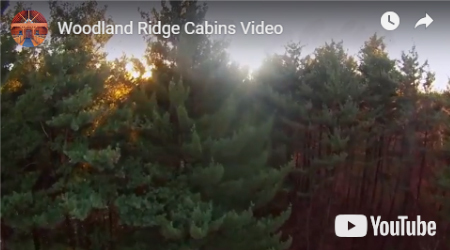 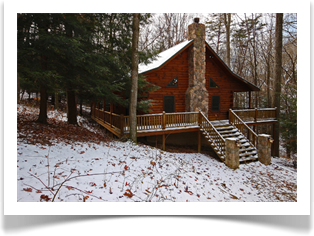 Choose from 9 beautiful Cabins and Lodges (from 2 guests to 39 guests) that are located on a very secluded, scenic dead-end lane only 1-1/2 miles from Old Man's Cave, as well as an additional 30-person lodge, (The Western Lodge), about 6 miles from Old Man's Cave, in the scenic Hocking Hills of Ohio. 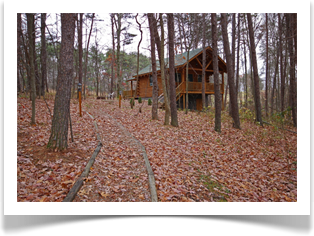 Our Double Pine Lodge sleeps 16+ and offers 5 bedrooms and 2 futon bunks. 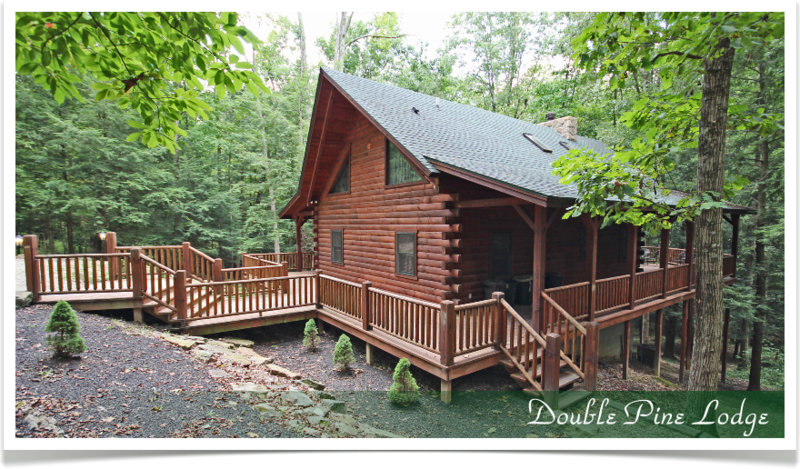 This is perfect for a couples outing or large family gatherings. 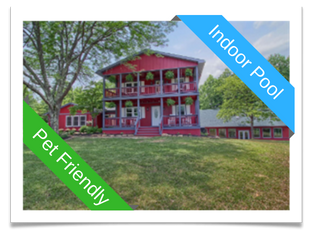 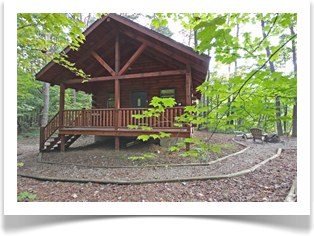 Enjoy the privacy of the lodge in the country and yet close to Hocking Ohio's state parks and local shops nearby. 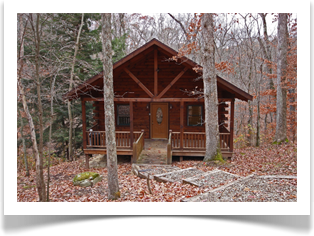 Hunter's Retreat and Leaning Tree cabin sleep 4-6 with a perfect place for honeymooners or small families. 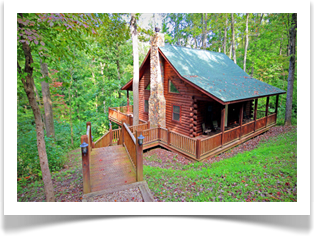 Also enjoy our small romantic cabins Destiny's Daydream, Grant's Escape and Whispering Pine (Pet-Friendly Cabin) with hot tub and scenic views. 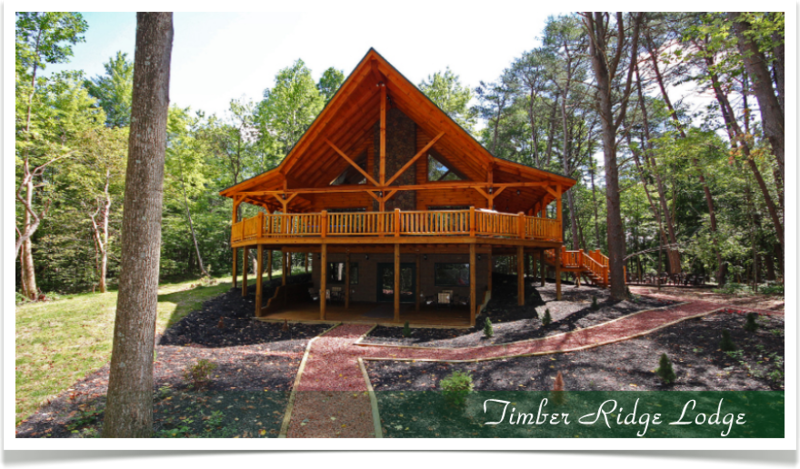 The Timber Ridge Lodge sleeps 20 people with 4 private bedrooms with queen size log beds, and features a private 400 sq ft honeymoon/presidential suite in loft area. 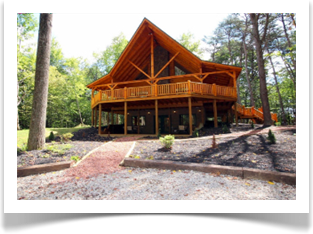 Southern Belle Lodge is a 5500 Sq. 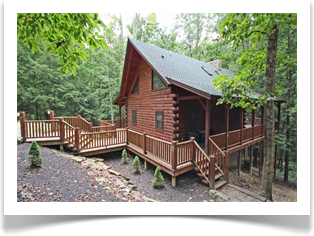 Ft. lodge, which sleeps up to 20 guests and features and HEATED INDOOR POOL, Large Covered Deck with Outdoor Fireplace and much more! 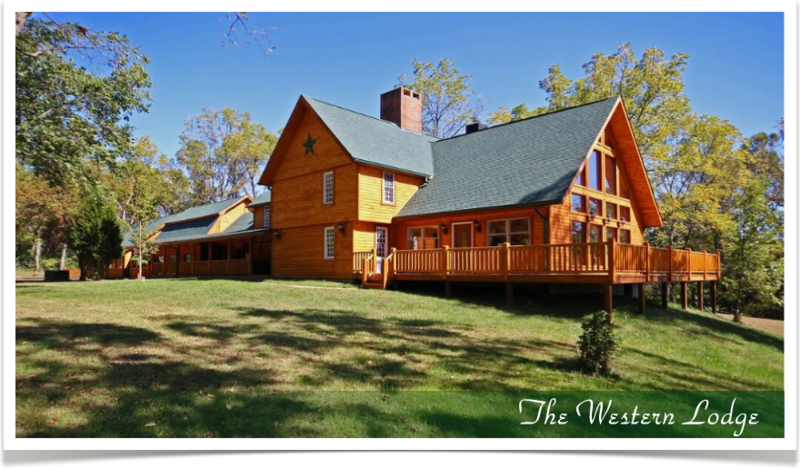 The Western Lodge (8000 Sq. 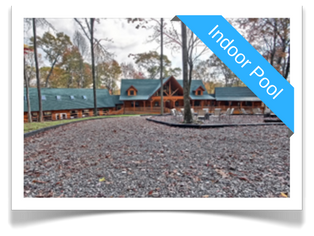 Ft) sleeps 30+ and our biggest lodge, "Majestic Oaks Lodge", sleeps 39+ featuring over 9500 sq ft. of indoor living and Viking fiberglass, heated INDOOR POOL!! 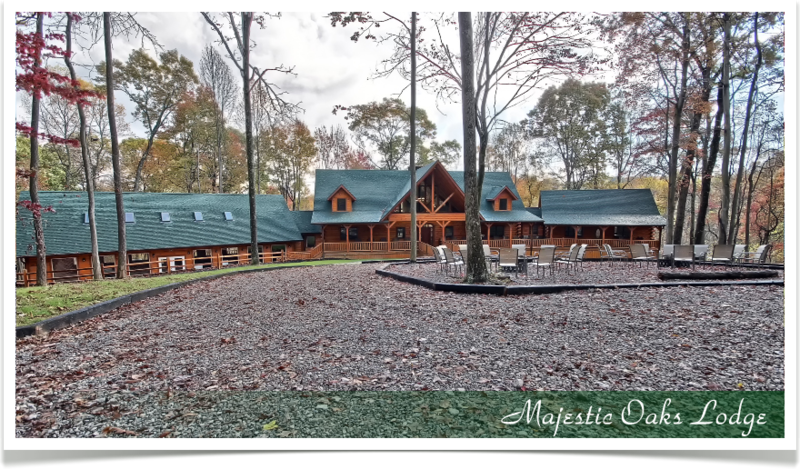 View virtual tour and see this fabulous lodge for any large family reunion, wedding or corporate event.